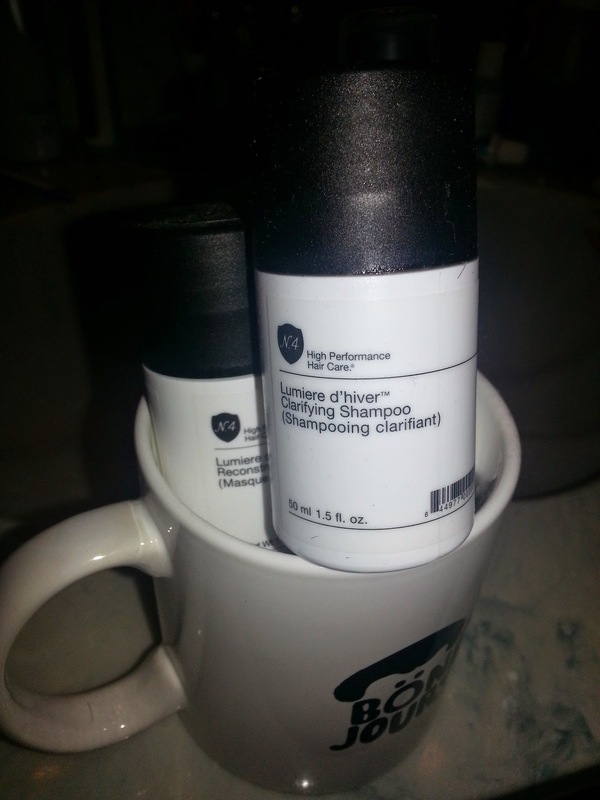 I was really excited about getting this set by Number 4 Hair Care set it gives me a chance to try different products to see what is good with my hair. And trying this set I loved the shampoo, conditioner mask, and the comb prep and protect spray. It makes your hair smell really good and makes your hair so soft I love it!! 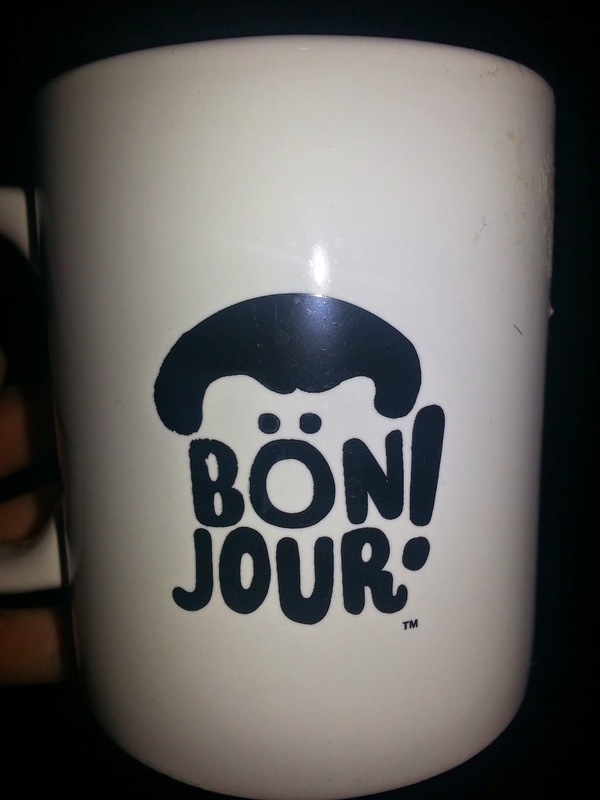 It came with a cute coffee cup. This set would be a perfect little gift for someone who loves to try different hair products. 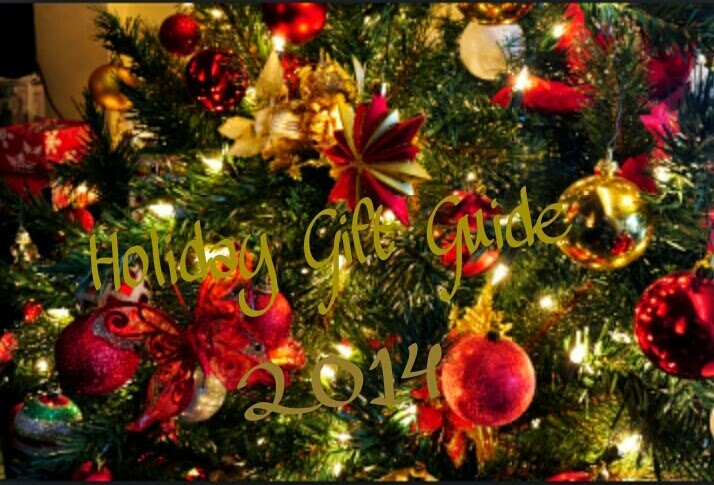 So if you know someone who is a fan of hair care this would be perfect!!! 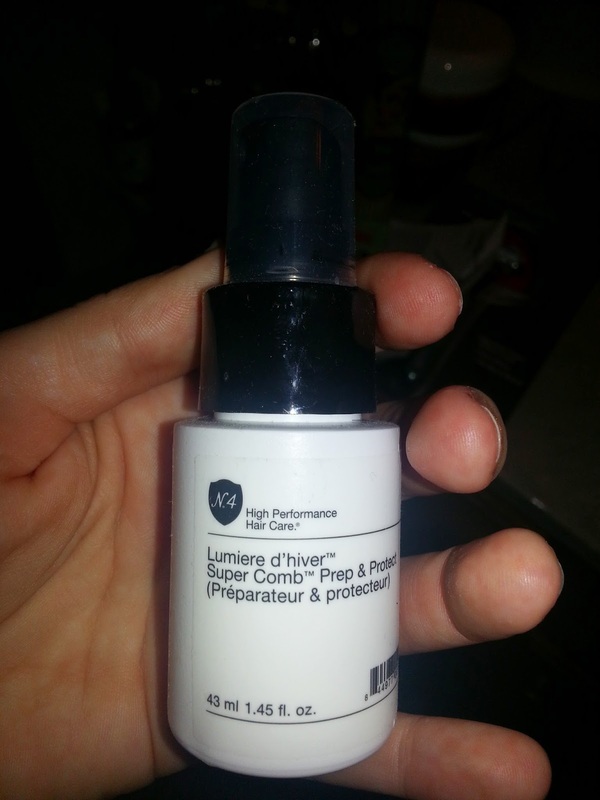 Number 4 Lumiere d hiver Clarifying Shampoo is a deep cleansing treatment. Its unique formula doesn’t strip moisture or color but does strip absurd faux pas. Nutritive to hair, scalp and shower decor. Our four signature Liquid ComplexesTM define all of our products and ensure nothing less than a hair miracle. They draw upon water—the spring of health and eternal youth, and an advanced delivery system that takes beneficial botanical ingredients and creates tiny molecules from that material to infuse unique anti-aging, strengthening, color preserving and purifying “I can’t believe I fit in this dress” results. 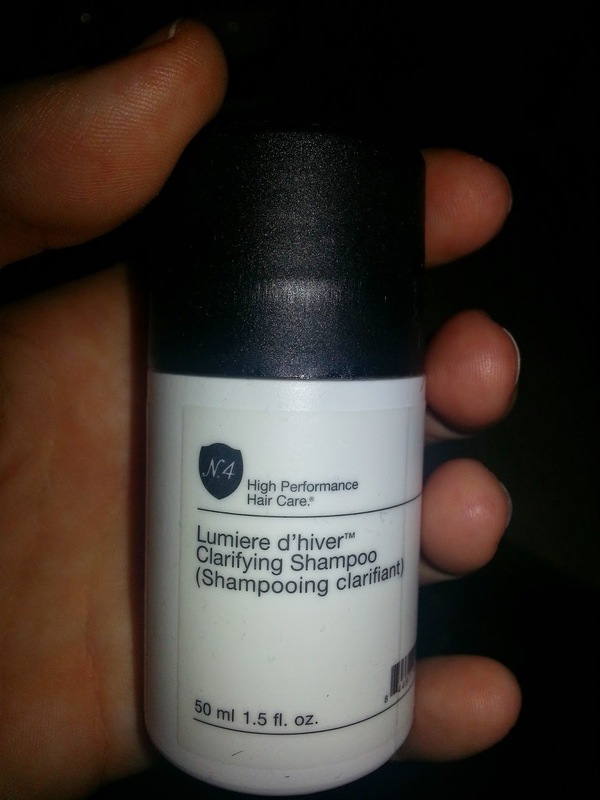 Number 4 Lumiere d hiver Super Comb Prep & Protect strengthens and repairs last summer’s “Too many weekends in Rio” hair. It’s a detangling aid care unit with UV/Color Polar Shield, power dryer system and full of nourishing benefits. Our four signature Liquid ComplexesTM define all of our products and ensure nothing less than a hair miracle. They draw upon water—the spring of health and eternal youth, and an advanced delivery system that takes beneficial botanical ingredients and creates tiny molecules from that material to infuse unique anti-aging, strengthening, color preserving and purifying “I can’t believe I fit in this dress” results. 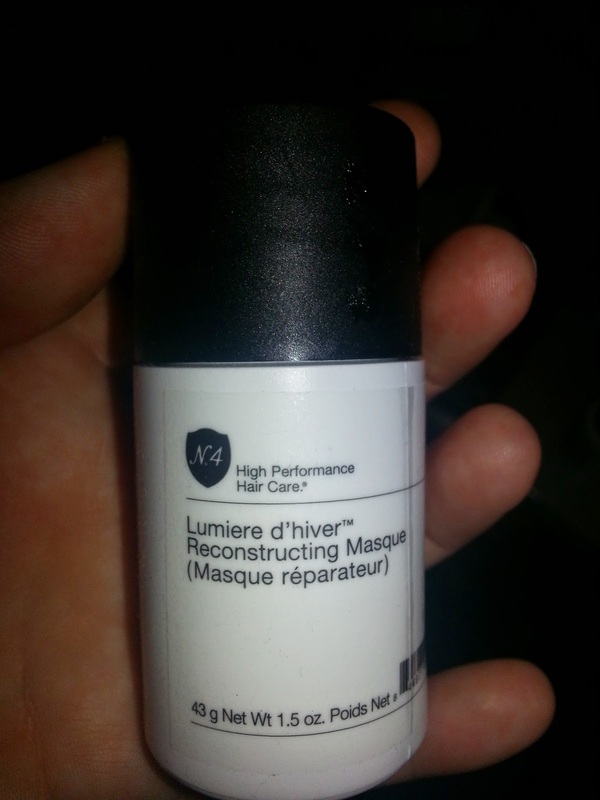 Number 4 Lumiere d hiver Reconstructing Masque is a restorative treatment that infuses moisture and protein into the hair with a rich blend of soy proteins, Vitamin B5, and natural conditioners. Our four signature Liquid ComplexesTM define all of our products and ensure nothing less than a hair miracle. They draw upon water—the spring of health and eternal youth, and an advanced delivery system that takes beneficial botanical ingredients and creates tiny molecules from that material to infuse unique anti-aging, strengthening, color preserving and purifying “I can’t believe I fit in this dress” results.